The development of low-frequency ultrasound imaging technology and the improvement of ultrasound contrast agent production technology mean that they play an increasingly important role in tumor therapy. The interaction between ultrasound and microbubbles and their biological effects can transfer and release microbubbles carrying genes and drugs to target tissues, mediate the apoptosis of tumor cells, and block the embolization of tumor microvasculature. 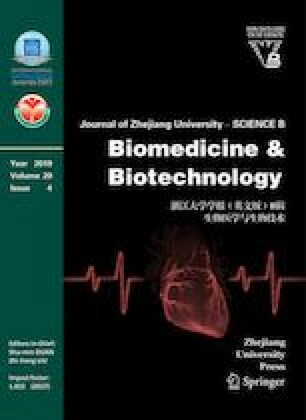 With the optimization of ultrasound parameters, the development of targeted microbubbles, and the emergence of various composite probes with both diagnostic and therapeutic functions, low-frequency ultrasound combined with microbubble contrast agents will bring new hope for clinical tumor treatment.